Samui Bungy Jump is a British owned and operated business in the heart of the Chaweng, minutes from the beach. We are Samui's only bungy jump and have been operating safely on the island since 2001. Samui Bungy Jump is a 50 metre jump located between the Reggae Pub and EasyKart on Soi Reggae, with spectacular views of the wider Chaweng area. We pride ourselves on our 100% safety record and our friendly customer service. 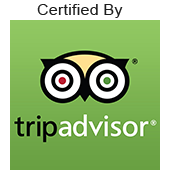 We invite potential customers to review our tripadvisor/ facebook pages to see how much others have enjoyed the experience we provide. Those who wish to take advantage of our free pick-up service will need to book ahead to avoid disappointment. 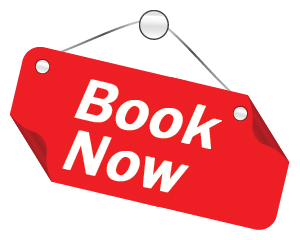 Customers can book through us directly (we speak English) or with a travel agency/ their hotel once they get to their hotel. Customers have a choice of a water dip (in our swimming pool) or a totally dry bungy jump. Customers are advised to wear suitable footwear i.e. sneakers/ trainers. All instruction will be given on site, we specialise in first jumps!